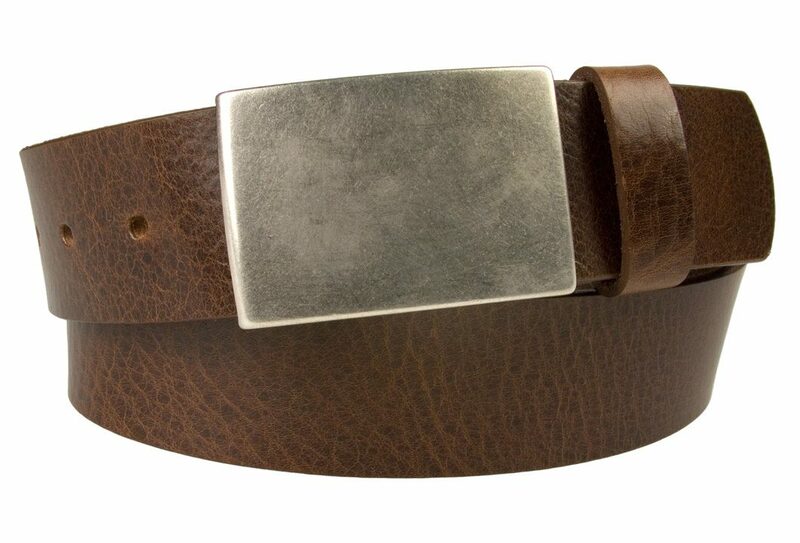 This geometric design works well with our Italian made hand brushed nickel plated plaque buckle. 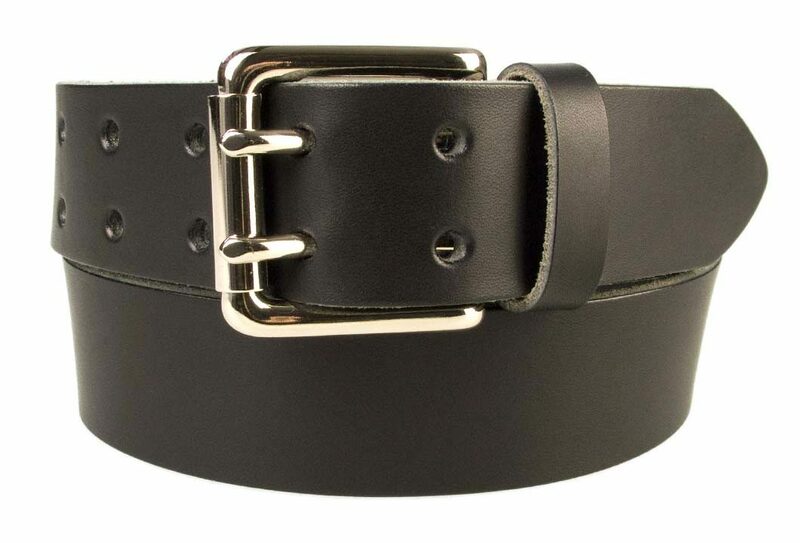 Made and embossed in the UK using only the best Italian full grain vegetable tanned leather. A smart and neat appearance ideal for suit trousers. 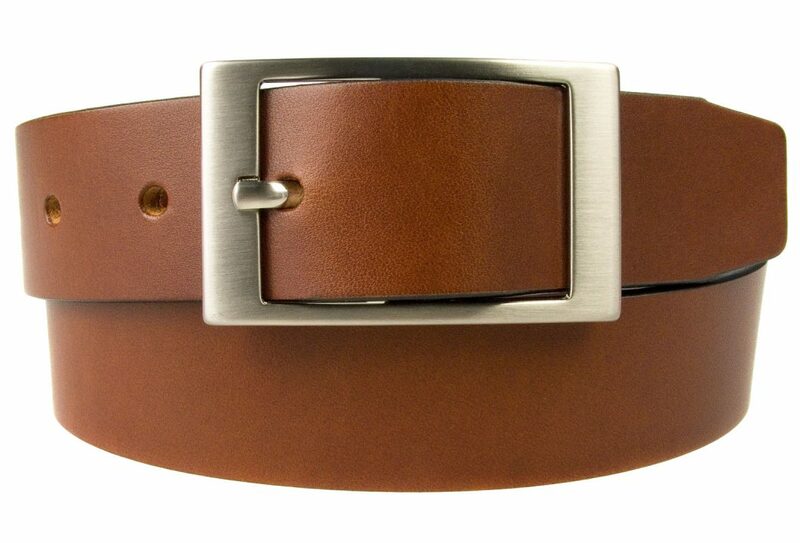 The belt is made and embossed in the UK using only the best Italian full grain vegetable tanned leather. 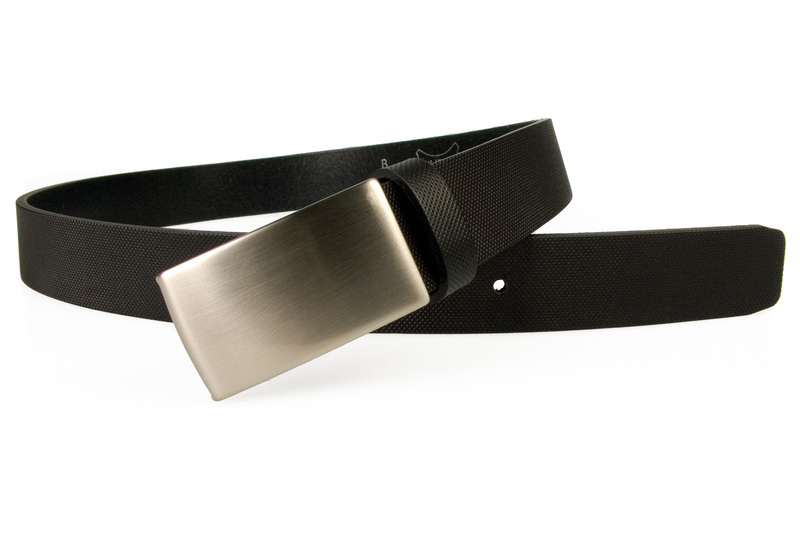 The belt has a smart and neat appearance ideal for suit trousers. Can be worn with or without the free sliding loop/ keeper. Strong riveted ‘Return’ along with 5 adjustment holes. 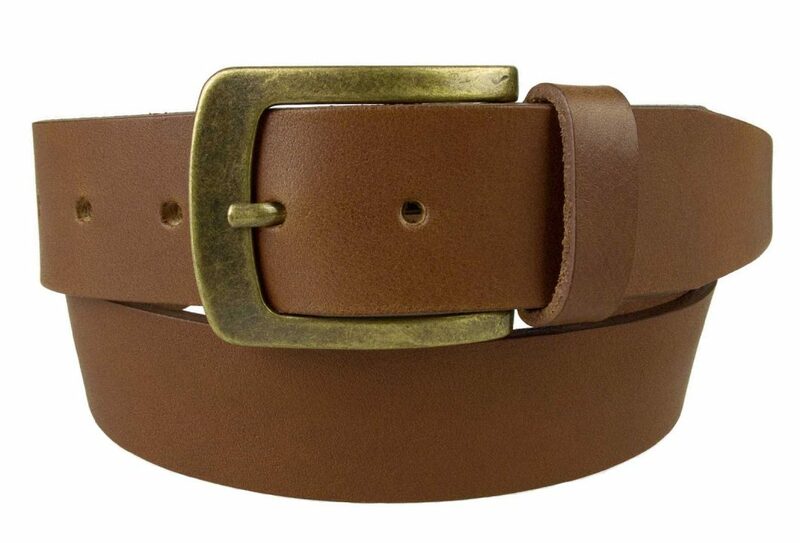 (The ‘Return’ is where the leather belt meets/ folds over the buckle). 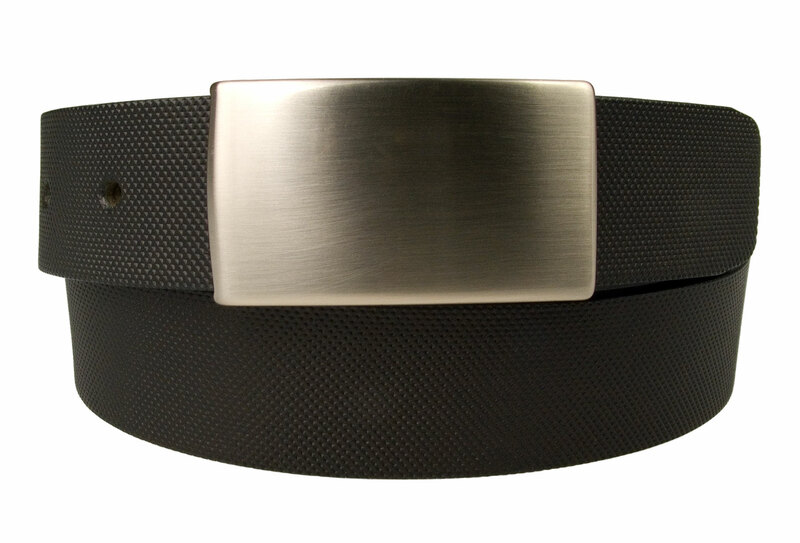 (see Mens Belts Category for all our mens belts). Ideal for suit and smart trousers. 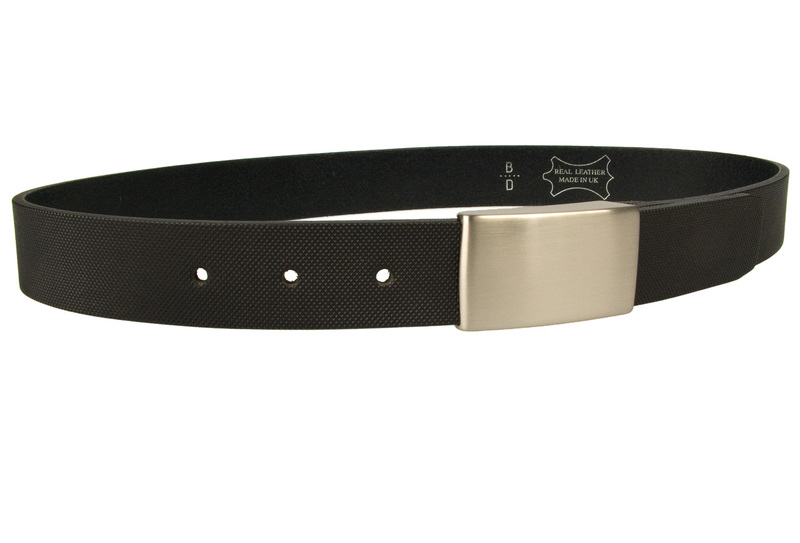 Belt Width: 3 cm (1 3/16″) Approx.